Danny will be a guest speaker at the RunFEST Expo at the Niagara Square Shopping Centre on Saturday, October 25. Joey recently attended the Broadway show "Brothers of the Knight". 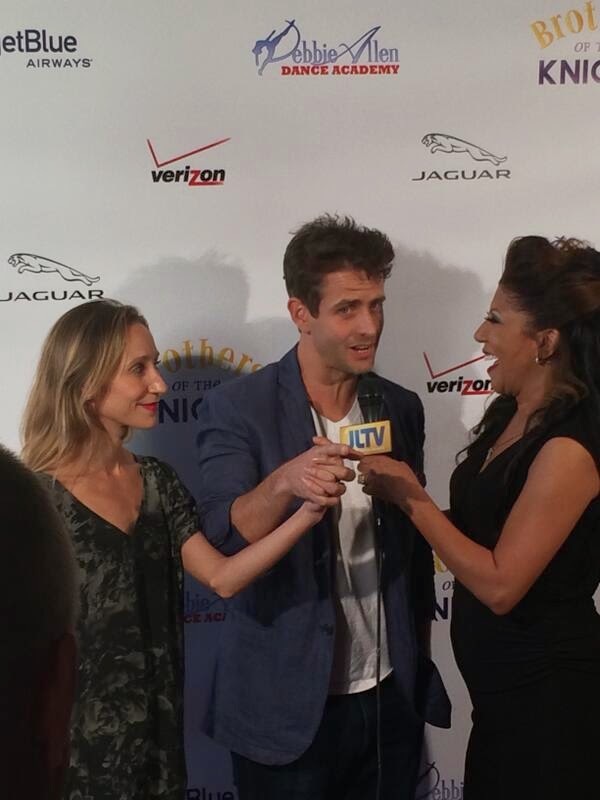 Here is a photo from Debbie Allen's BOTK twitter feed. Jenny was recently interviewed by The Boston Globe and she talks about Donnie and more. You can read that interview here. Donnie and Jenny also recently attended the Guinness World Record bowling event. Check out The Daily Mail for an article and some photos.